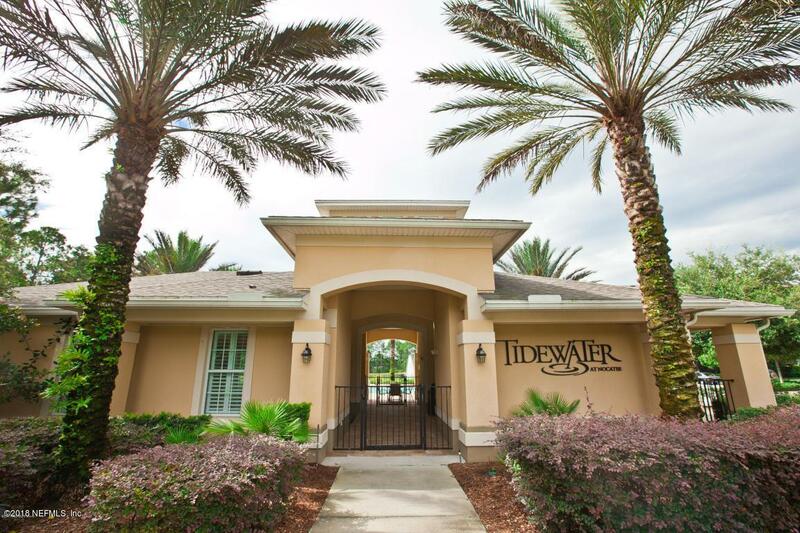 BEAUTIFUL CONDO IN THE HEART OF NOCATEE and next door to Nocatee's Splash Water Park! 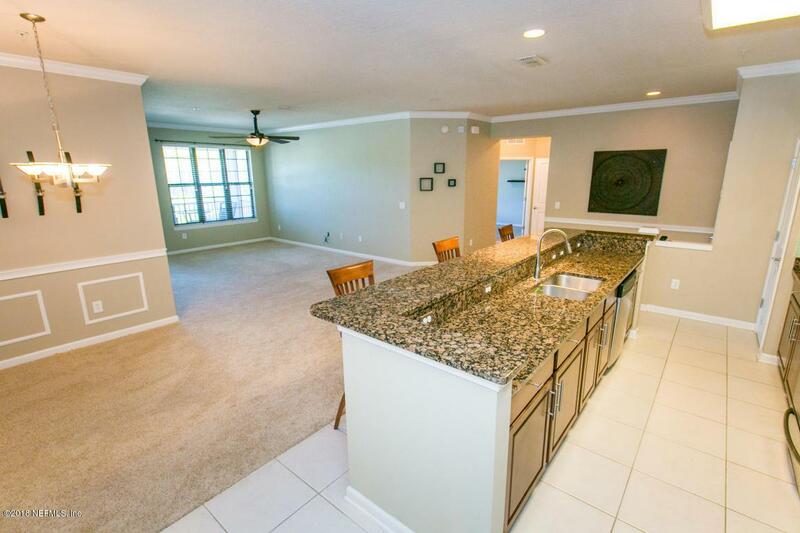 This 3 bed 2 bath condo offers a spacious and open floor plan. 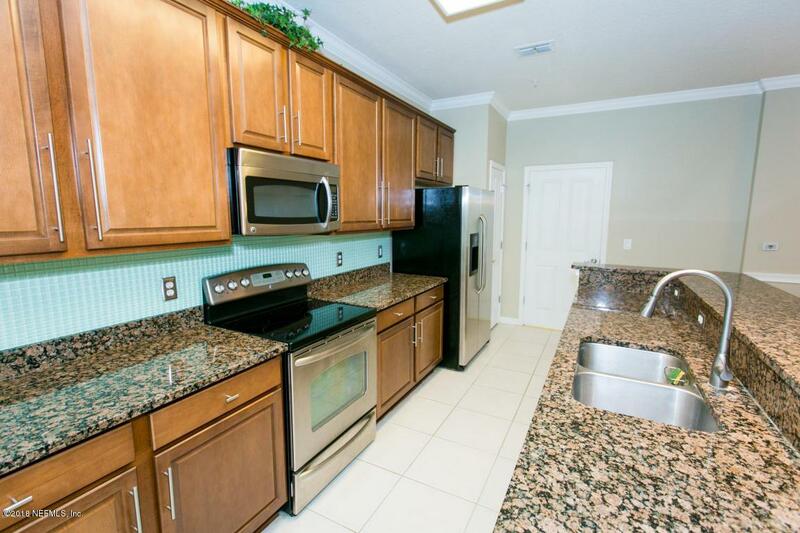 Kitchen offers granite counters, stainless steel appliances, and plenty cabinet space. Separate laundry room with washer and dryer included. Split bedroom layout, screened balcony, large master bedroom and en suite with double vanities and huge walk in closet. Unit is located on top floor with ELEVATOR access. Water and sewer are included. Small pets on a case by case basis may be accepted with prior approval, no cats. 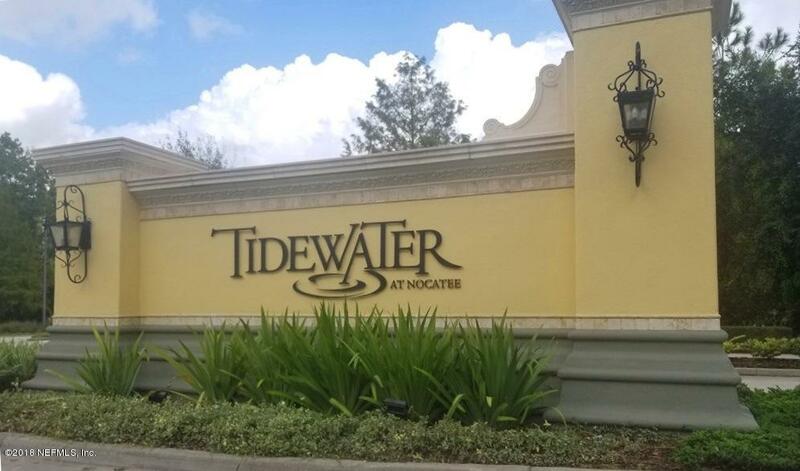 In addition to the community amenities enjoy access to Nocatee's Splash water park which is located within walking distance! This unit is available NOW!